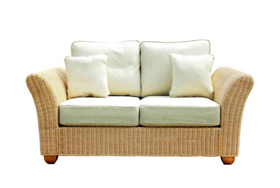 The Kingston corner sofa comes in a stylish oatmeal coloured fabric which offers plenty of neutral elegance to pair perfectly with your existing room décor and other furnishing items. 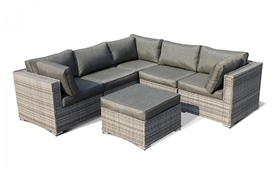 Designed by the skilful in-house team of experts, you can confidently expect to receive a sofa which has been created to the highest specifications and which meets the recommended British Standards of rigorous and heavy duty domestic use. 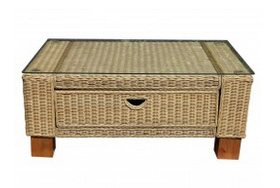 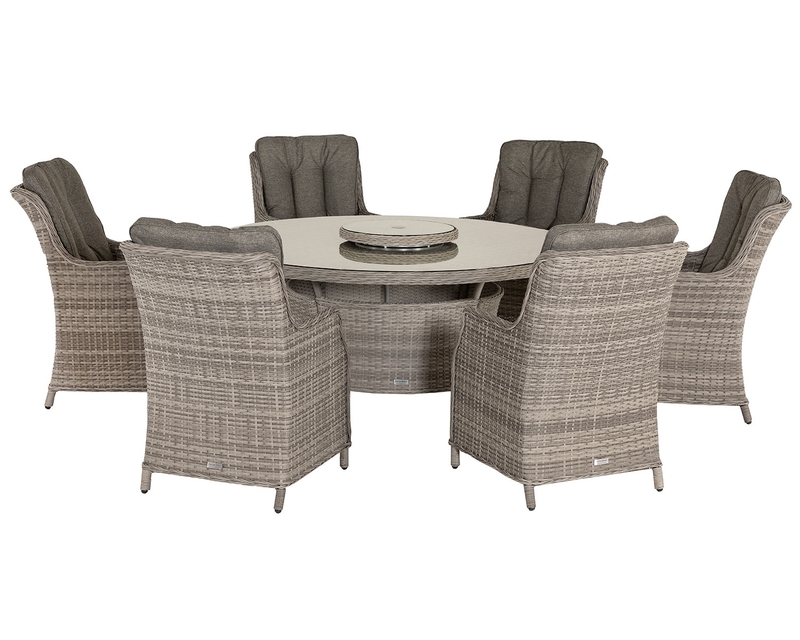 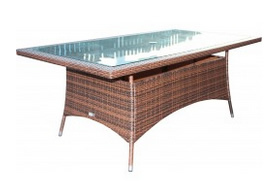 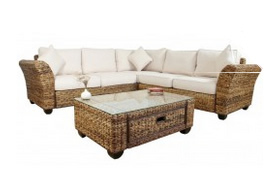 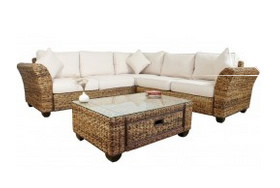 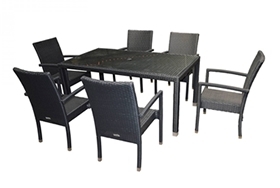 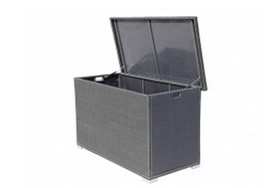 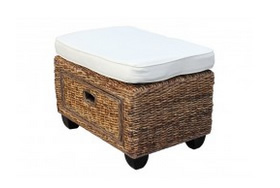 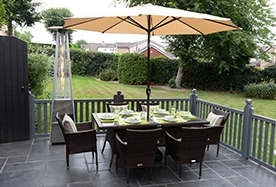 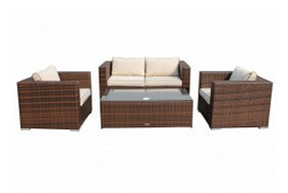 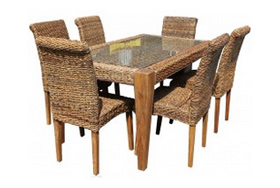 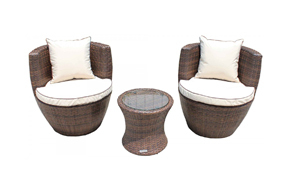 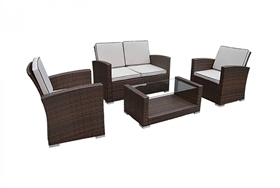 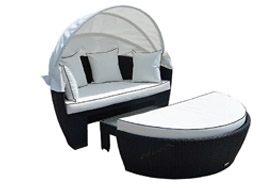 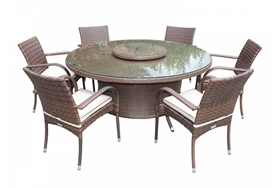 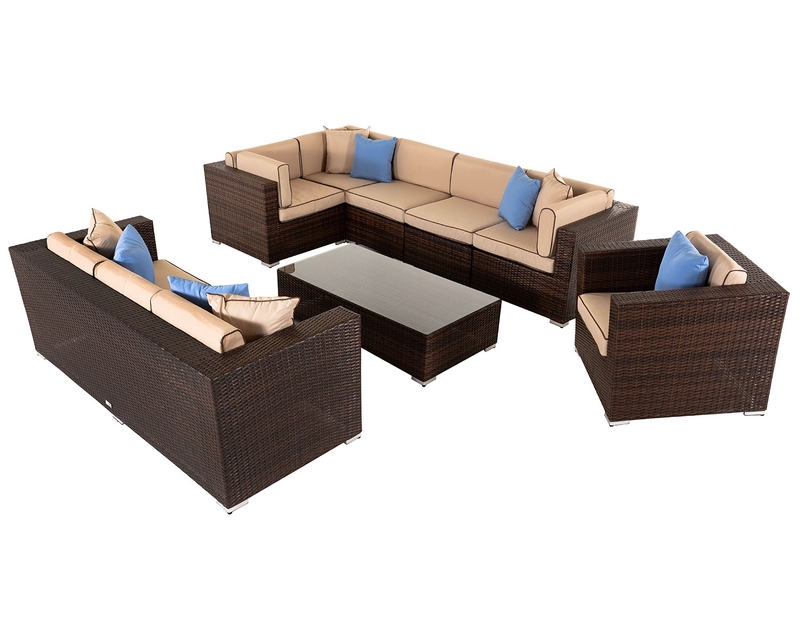 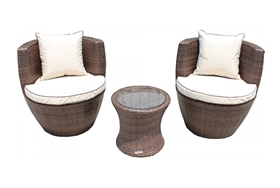 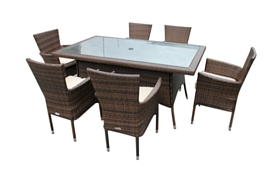 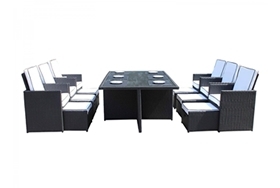 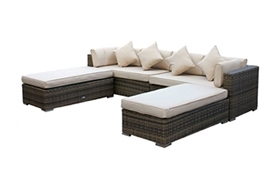 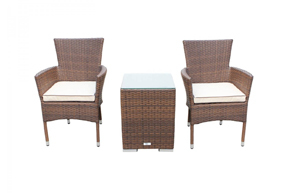 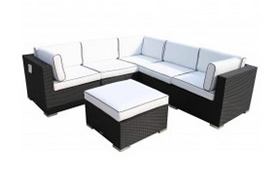 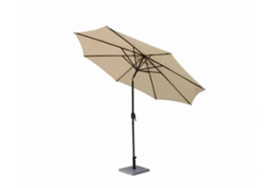 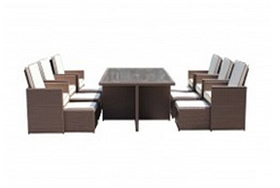 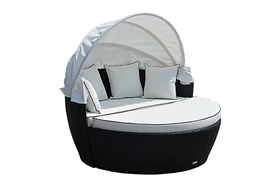 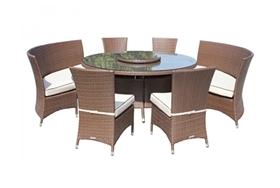 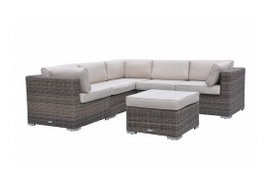 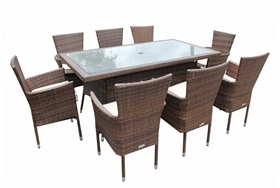 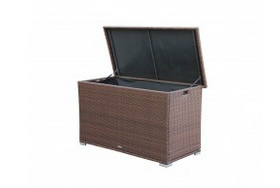 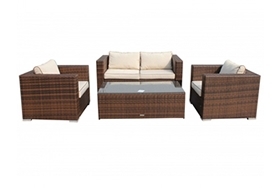 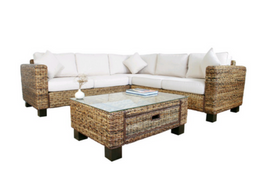 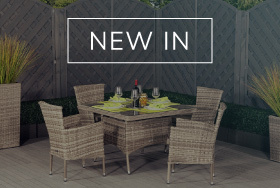 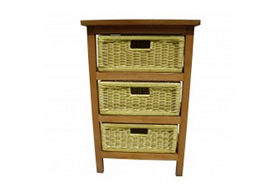 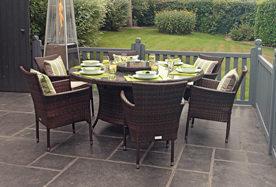 The handwoven natural rattan fibres are covering a hardwood mahogany frame which is robust and sturdy. 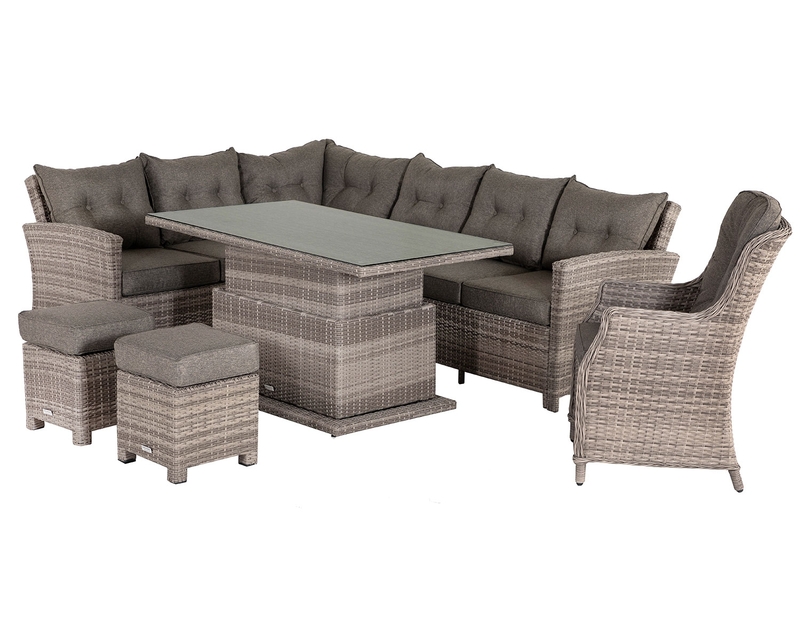 The whole family can enjoy relaxing on this corner sofa without ever having to worry about wear and tear or damage over time. 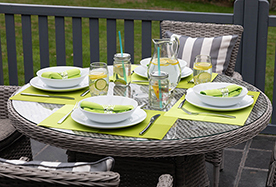 As it is protected by DuPont Teflon stain protection, marks shouldn’t be a problem, however any small spots or stains can easily be removed thanks to the machine washable and removable cushion covers. 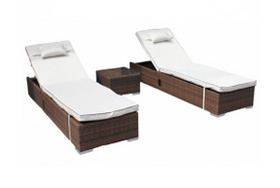 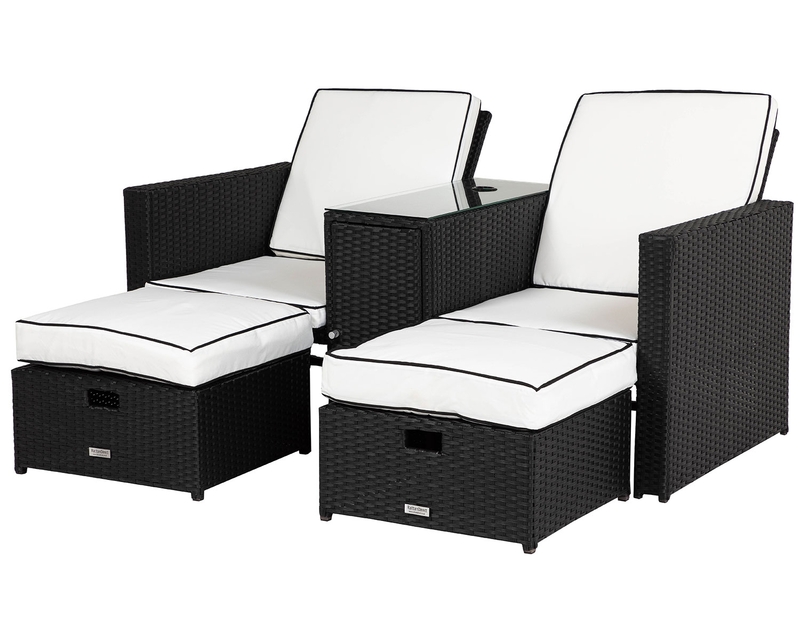 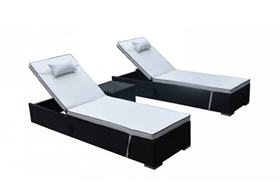 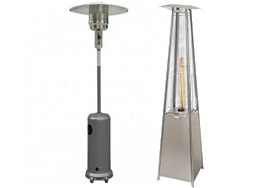 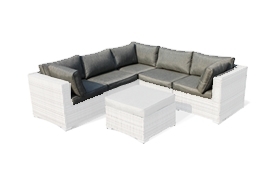 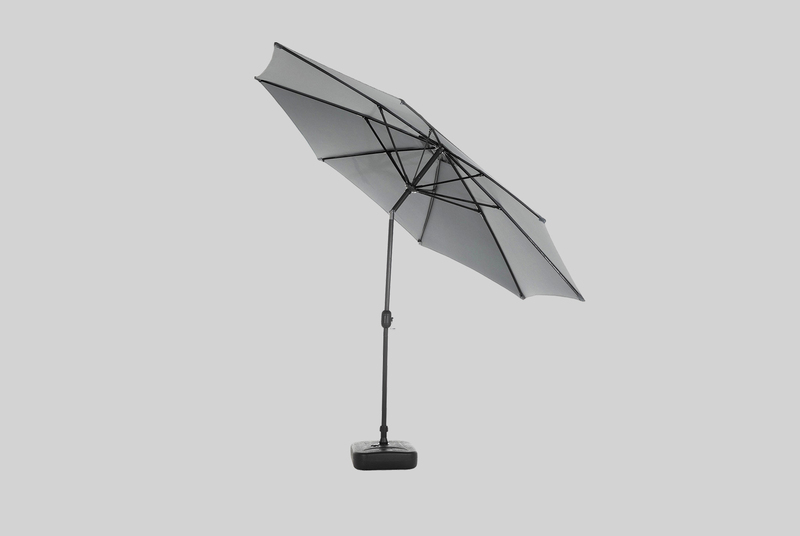 You won’t have to worry about the cushions becoming flat and uncomfortable over time. 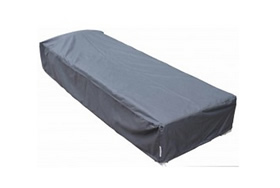 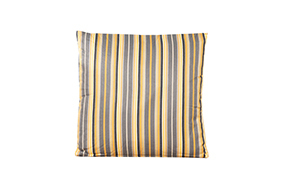 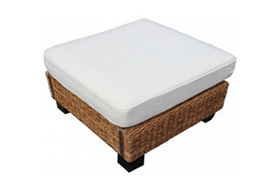 These cushions boast a dual channelled polyester fibre filling, so they retain their supportive shape, and thanks to their 7.5” thickness, they won’t sag either. 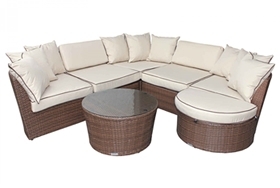 With free scatter cushions also be supplied as standard, you’ll be guaranteed to achieve your perfect look and optimal comfort every day.